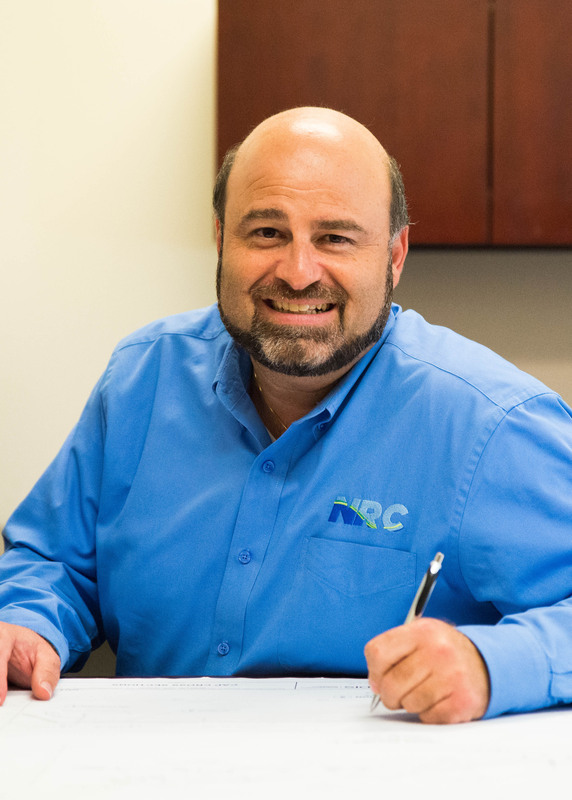 As NRC’s Director of Remediation, Dean is responsible for proposal development, cost estimating, bidding, and management of large public and private projects. His estimating expertise centers primarily on public sector bids and proposals, as well as large governmental task orders and indeﬁnite quantity contracts and includes both TSCA and non-TSCA PCB remediation and within building materials. His significant expertise in the design, fabrication and operation of soil and groundwater remediation systems, along with his experience in above and underground storage tank installation and removal, and onsite remedial construction projects, have enabled him to develop innovative and extremely competitive cost and value engineered solutions for design build opportunities.